Target. Every woman’s happy place, or maybe that’s just us? Every aisle has something interesting to look at, and it seems you can’t walk in for milk without walking out with a few extra unnecessaries. We love Target for our boys, and are consistently swooning over their girl’s line too. Keep reading to win $100 to spend in whatever aisle strikes your fancy. 2. 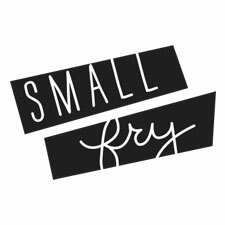 Blog, tweet, or Facebook your favorite Small Fry post and leave the link in a comment. 3. Instagram your favorite kid’s style using the hash tag #smallfrythreads. The winner will be randomly chosen and notified when the giveaway closes Thursday November 8th at 12:00 AM MST. Good luck! I follow all social media for Small Fry! Choose me!! I LOVE your new blog and liked it on Facebook. liking (love wasn’t an option!) small fry on facebook! I love these head to toe posts! It gives me inspiration when it comes to dressing my daughter. I follow you on facebook and instagram and love your pictures! Thanks for sharing. I would love to win this one! Liked on Facebook! Found you on Instagram and FB. Posting “Sister Girl’s” and “Brother’s” outfits soon. sweet giveaway! i’m a fan everywhere because i think you guys are doing great work. I follow you on twitter and I love target!! facebooked the frozen yogurt dots! and i follow you on instagram, of course! i follow you guys on twitter!! i like you on facebook, too! i fb’d one of your posts!! Liked on facebook 🙂 LOooooove Target! target is my trap. i always walk out with more than i need (or can afford). i follow you guys on instagram! I like you on facebook! I can’t leave Target without spending $100, so this would be great. Liked on FB and following you on twitter now! follow small fry on instagram! Love this blog! Love Target! Liked on Facebook! I ‘like” Smallfry on Facebook! I follow Smallfry on Twitter! I follow Smallfry on Instagram!! I follow you on instagram! liked on fb! love this new site for this new momma to be! Liked you on FB too! I liked Smallfry on Facebook. You are liked. On Facebook and in real life… and on this killer blog. Follow you on the Twitter machine. love smallfry on instagram and Facebook! I shared a favorite post on Facebook: https://www.facebook.com/permalink.php?story_fbid=168644539944722&id=211707082260465. 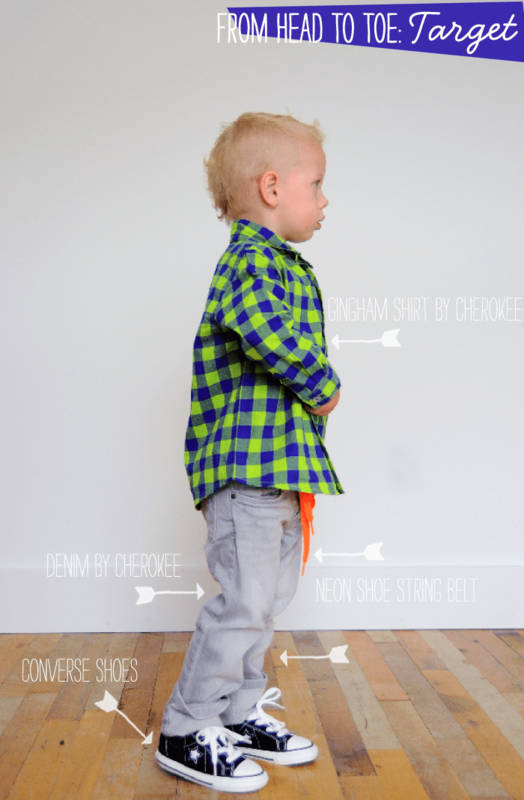 I also insta’d my favorite little boy’s style, and @mentioned and #’d the blog. Already a fb follower!! And Insta follower! and now i like you on facebook! I like small fry on facebook & would love to win! and on twitter, too! love your blog! I follow you guys on Twitter! And now follow you on Instagram! Hashtag-ed it up in Insta! I’m following you on Facebook!! I’m obsessed with the head to toes cause I love knowing where you got the clothes!!! I love the “Head to toe” posts! I follow Small Fry on Instagram. I love, love, love your blog and follow you on facebook! I also follow you on instagram! First and foremost, I LoVe your blog! I posted on my blog’s FB page! I am already following you on twitter (iamlaurenbenoit) and instagram (laurenABenoit). I am adding your link to my blog now. I would love to win the Target giftcard. Love your blog. Keep it up. Will always follow it. Choose me! I liked you on fb and instagram! Plus, cute Hazel is my cousins daughter!!! For reals choose me. I follow on insta and Facebook, I don’t do Twitter. Also I have a Target problem so I could easily spend that money on adorbs clothes for my Jack. I liked you on fb. Cute blog! I follow smallfry on Instagram! Follow you guys on Facebook! Follow you guys on Instagram also! I like you on Facebook, and follow on Twitter! I follow on Facebook & Instagram and always look forward to see new post! Of course I’m following you on instagram! I love all your fashion posts! And, I love target!! I followed you on Instagram! I followed you on twitter! Following you guys on Facebook! and follow on IG! would love to win!